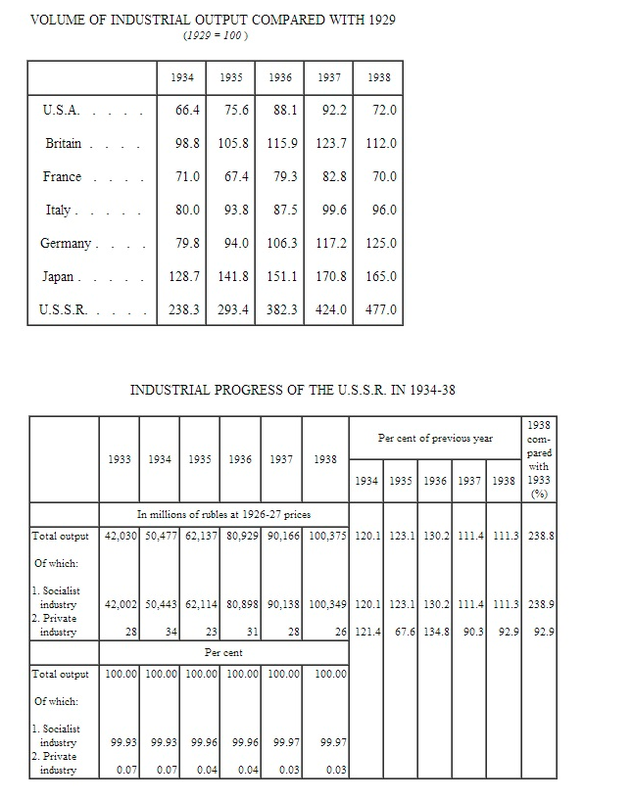 The following are economic statistics from the Soviet Union’s First and Second Five-Year Plans with my commentary giving some context and helping you better interpret the numbers. 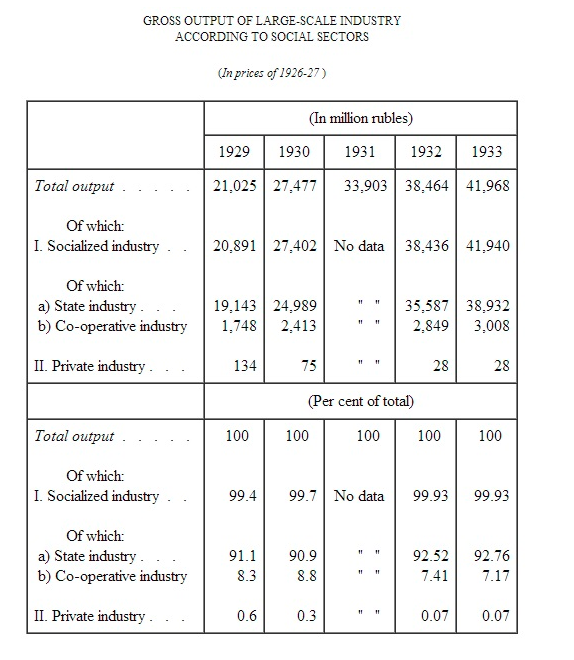 1) The last Czarist census of 1913. This represents the height of the economic development of the Russian Empire. 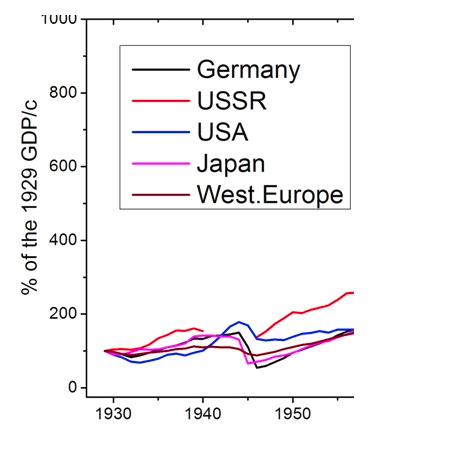 The economy of the Russian Empire declined during WWI (1914-1917). 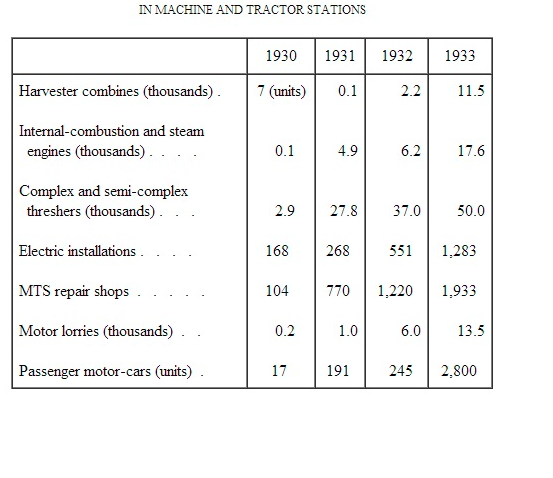 2) The NEP figures of 1929. 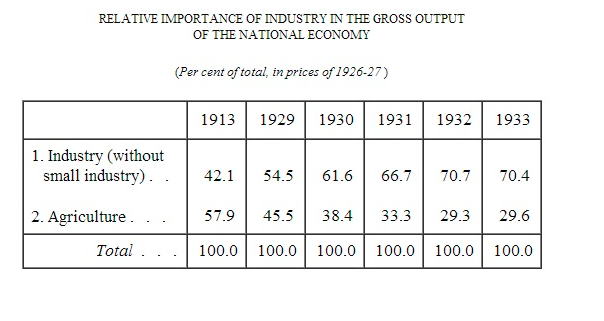 These figures depict the state of the economy before planned economy was fully implemented. 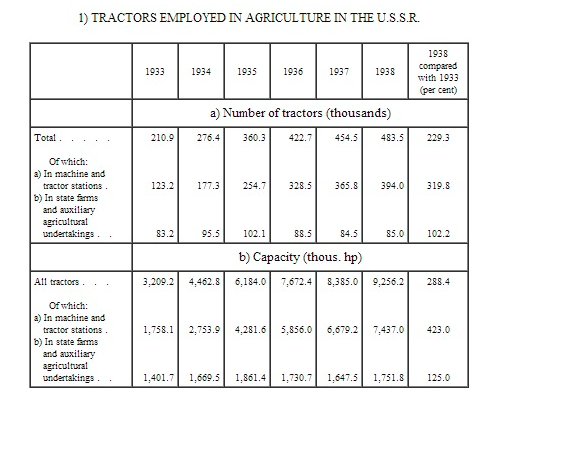 During the NEP industry was largely nationalized but farming was mostly done by private producers and there existed a private sector of capitalist manufacturers. 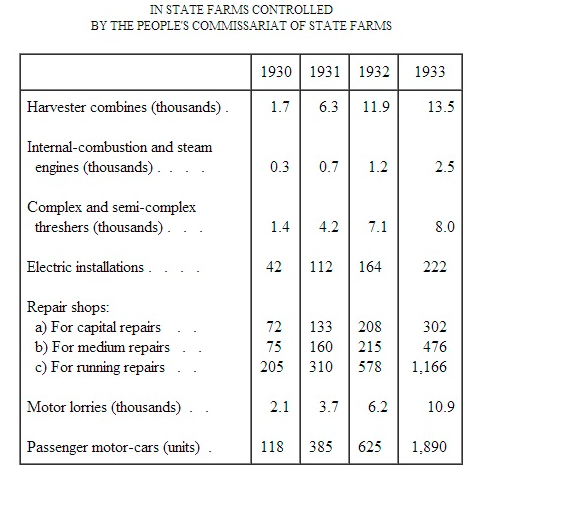 The goal of the NEP was to rebuild the country after the devastating Civil War (1918-1922). 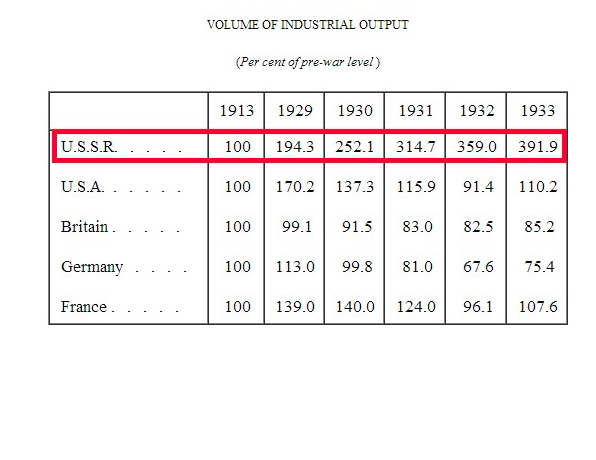 At the beginning of the NEP the Soviet Economy was in shambles and production at a worse state then in 1913. 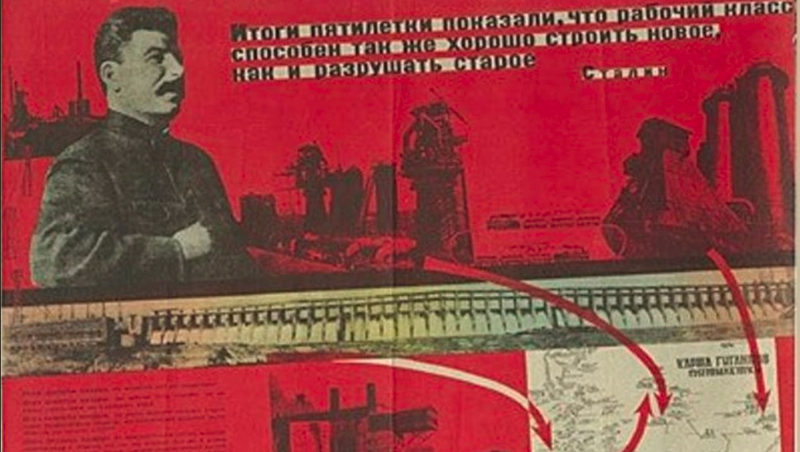 3) The First Five-Year Plan (1928-1932). 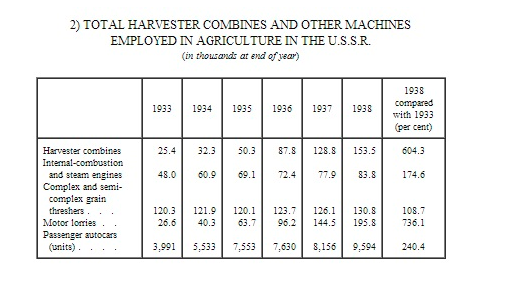 The implementation of Planned Economy, Industrialization and the Collectivization of Agriculture. 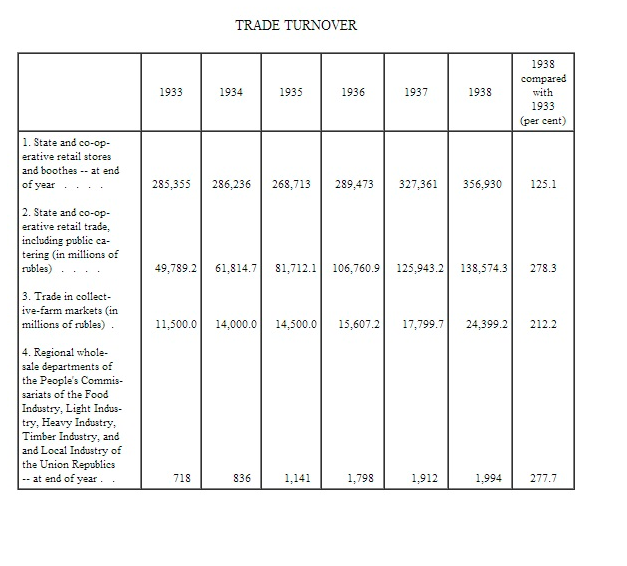 All sectors of the economy grew during this time especially industry but also food production, consumer goods production and military spending. 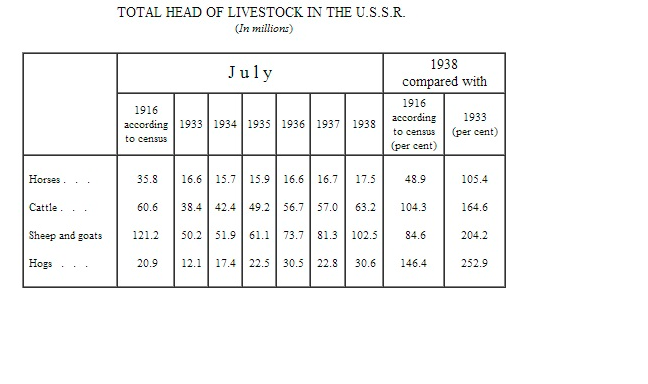 4) The Second Five Year Plan (1933-1938) Consolidation of Collective Farming, the completion of the vast industrial projects of the first plan, massive increase in military spending. The 1937 constitution: implementation of free healthcare, free compulsory schooling. Massive improvements in education: construction of thousands of schools, academies and institutions of higher learning, cinemas, theaters and cultural institutions for the common people. 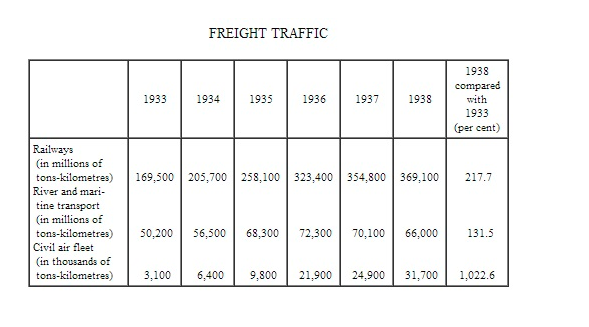 During the Second Five-Year Plan the growth continued at a more consistent rate. 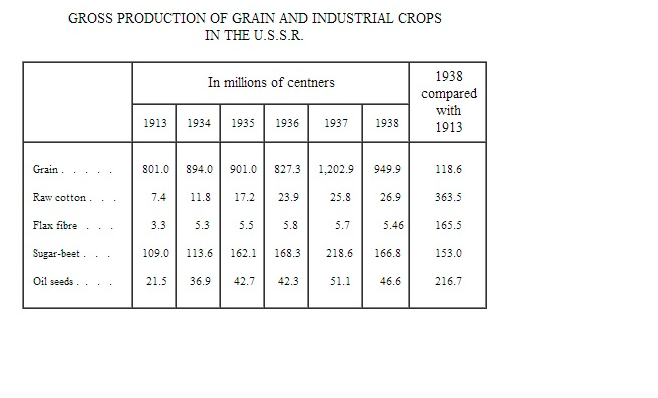 At first glance you might think the production of grain actually didn’t increase much however this is not true: the production of grain increased from 1929 and from 1933 figures which were lower then the 1913 pre-War numbers. 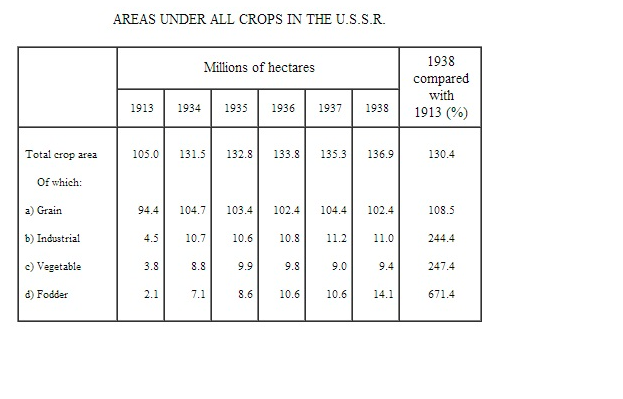 Secondly although grain production was only 118,6% of the pre-War figures it was achieved with a vastly smaller proportional work force. 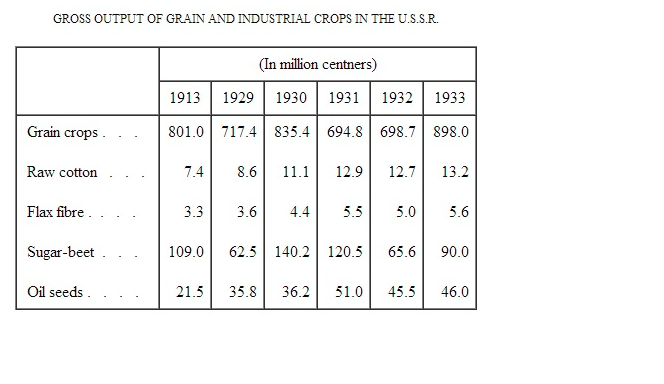 During the 1930s the USSR had gone from an agrarian country to an industrial country. 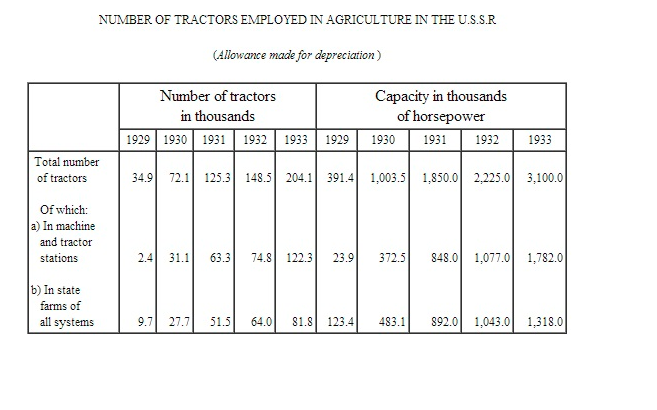 Millions of people had moved from the countryside to the cities and an increasing amount of farmland had been harnessed for farming industrial crops. 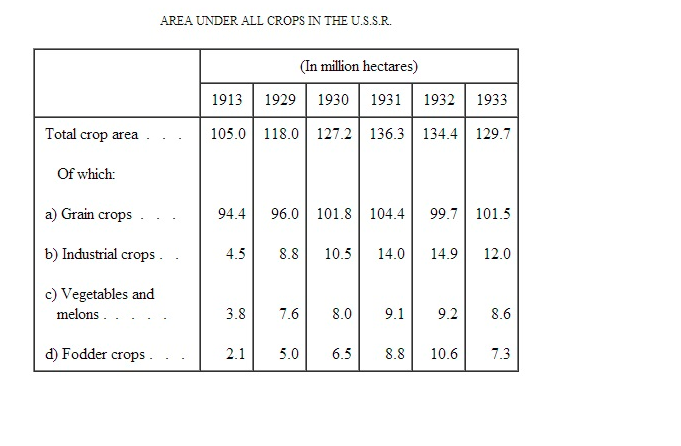 Despite all of this food production was greater then ever before! 1) The sabotage by Kulaks and the Middle Peasants under Kulak influence. 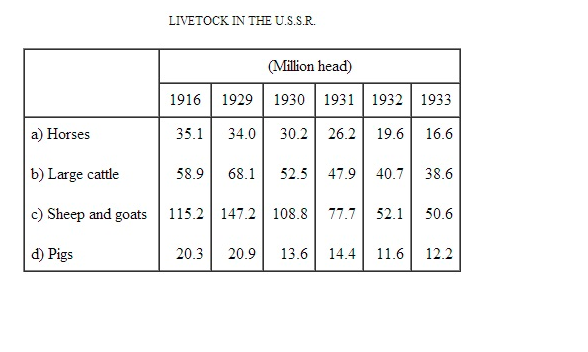 Almost all draft animals used to be owned by Kulaks. This allowed them to kill such a high number of them. (The idea that killing of animals was widespread among poor peasants is a myth, since the poor peasants typically owned no animals at all.) 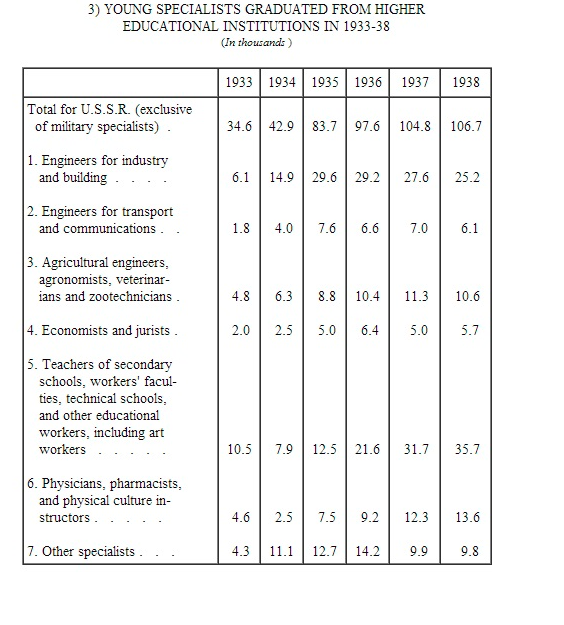 This caused serious economic damage to the USSR. 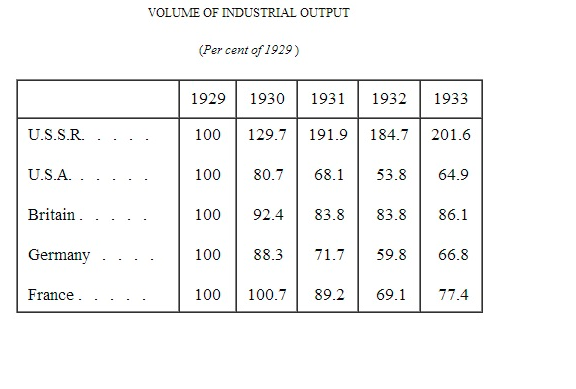 The USSR’s industrial output doubled between 1929-1933! 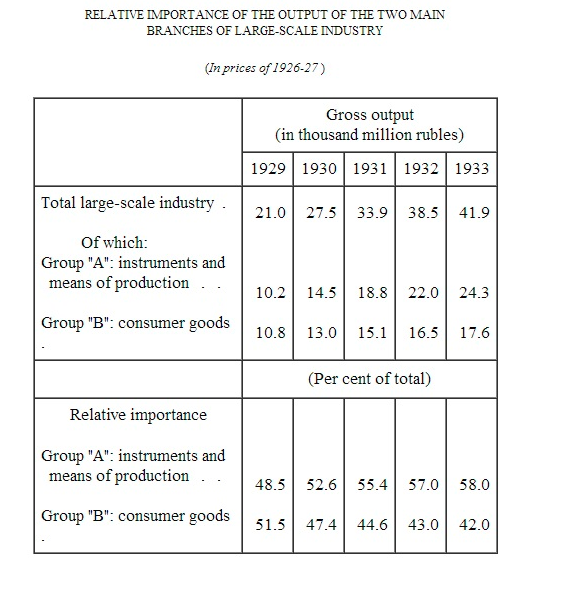 By the end of the First Five-Year Plan big industry had become 70% of the GDP. 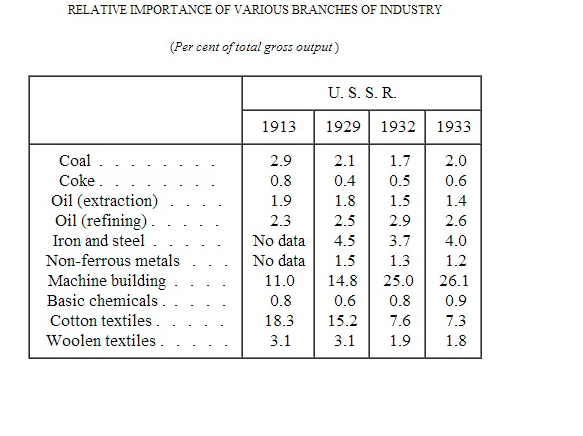 The USSR had become an industrial nation! According to the last Czarist census of 1897 literate people made up 28,4% of the population while only 13% of women were literate. Among the rural population the number was only 19%. It is estimated that in 1917 around 30% of the population was literate but during the civil war the number decreased. In 1919 the Bolsheviks began the literacy campaign Likbez. In 1926 51% of the population were literate. By the end of the Second Five-Year Plan male literacy was 90.8% and female literacy 72.5%. 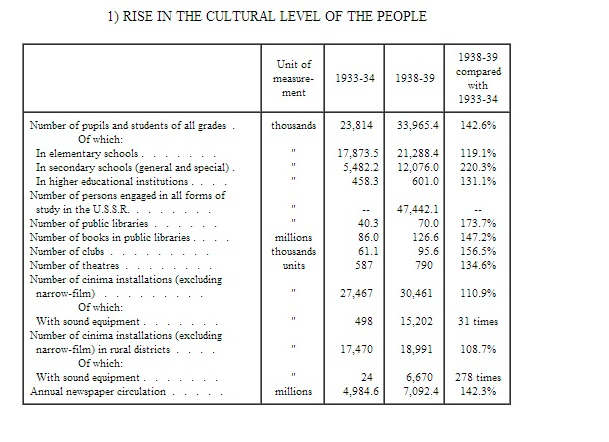 Amount of elementary schools increased by four thousand between 1933-1939. Amount of secondary schools doubled. The number of public libraries, worker clubs and cinemas also increased. Before the industrialization & electrification campaign most people had never seen movies or had access to a library. In fact most people couldn’t even read. 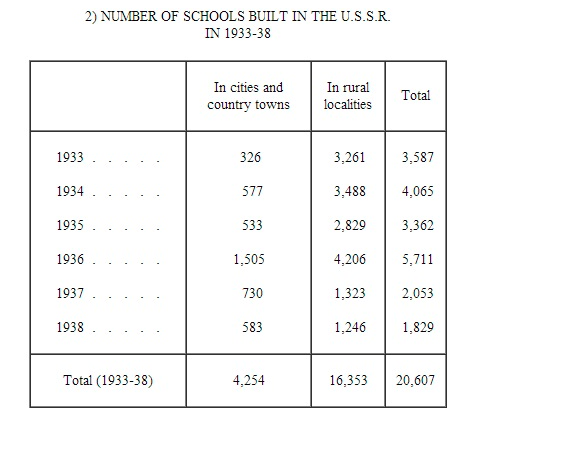 The number of schools quadrupled as 16,000 were built between 1933-38! In the 1937 Soviet Constitution healthcare was guaranteed as a human right. 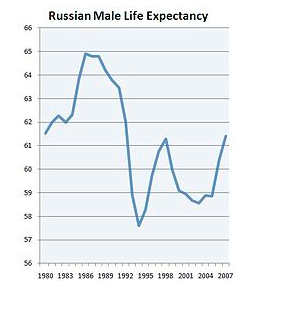 According to the 1913 Czarist census life expectancy among the population was 32.3 years. 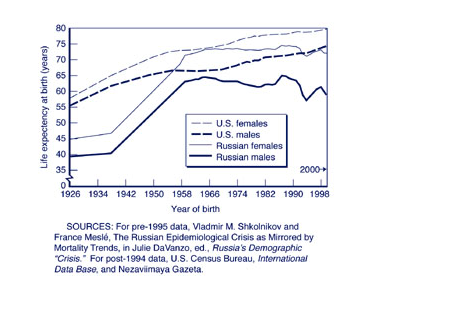 By 1958 the life expectancy had doubled to 68.6 years. Russia U.S.S.R.: A Complete Handbook New York: William Farquhar Payson. 1933. p. 665. Stalin’s peasants New York: Oxford University Press. pp. 225-6 & fn. 78 p. 363. This entry was posted in Economics, History, How Will Communism Work, Life in Socialist Countries, Marxism-Leninism, Myth-Busting, Polemics & Refutations, Science, The Union of Soviet Socialist Republics (U.S.S.R.), Theory. Bookmark the permalink.